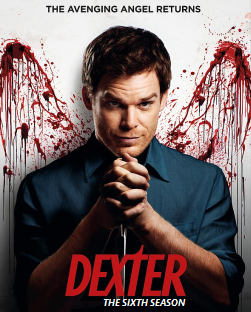 Exclusive: The DVD's and Blu-Ray's of the sixth season of Dexter, are about to be released on Tuesday August 14, 2012. Soon you will be available to pre-order the DVD's of season 6 on most multimedia websites. That's months away. what do they mean it is about to be released. I wish it had a more subtle cover, but, hey, I'll still buy it. I know this news posting was marked as "exclusive," but how are you sure that the sixth season will be released on DVD on August 14? Did you contact Showtime directly? This is taking way too long to come out. Season 6 is long over; why are we still waiting for the release. 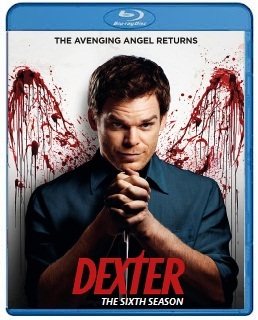 Every single season of Dexter hasn't been released on DVD until the following August.... Season 1 was released 8/21/07, Season 2 8/19/08, Season 3 8/18/09, Season 4 8/17/10, Season 5 8/16/11, and Season 6 is due out 8/14/12!!!!!!! Ya this is crazy! All the networks are doing the best to keep their content locked down. They want you to watch it on tv. Not on line. Jenny can't wait .... wants Dexter now!!! !